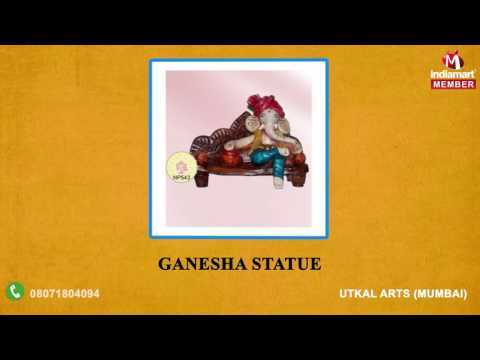 Acknowledged for manufacturing, supplying and trading Handmade Handicrafts Items, %u201CUtkal Arts%u201D started its operation and business in the year 1996 at Malad East, Mumbai. Inclusive of Fibre Idols, Ganesha Statues and Fibre Religious Statues, we offer a wide range of handicrafts. Designed and crafted as per the prevailing market trends, these handmade handicrafts items are appreciated for their long lasting finish, tempting appearance, modern craftsmanship and eye-catching design. The offered handicrafts items are available with us in user-defined specifications such as designs, colors, sizes and appearance.